Welcome to your "Body Boost'! This is a gentle, cleansing program of 5 smoothies a day for 3 days. Each smoothie has a variety of fresh ingredients packed with nutrition to boost your body and get that kick-start or clean up you're craving. The cleanse is designed to increase clarity and concentration while flushing out toxic buildup in the body. While weight loss is not a primary goal, it may be a secondary benefit. This is different from a juice cleanse where you consume extracted liquids from fruits and veggies. Organic¨whole foods and nutritional supplements will be blended in your smoothies. This means that fiber, carbs, proteins and healthy fats will support you with energy throughout the day. Each evening by 6 PM your smoothies will be available at my home for pickup (large white coolers on my front porch) so you can wake up the next morning ready to begin your boost! If you’re unable to pick up at night your smoothies will be waiting for you in the early morning. My address is 594 Surrey Lane, Fairfield, CT 06824. Payment for the "Body Boost" is $125. Pay by credit card by clicking on the button below. Some things to consider a few days before you begin your boost. Some things for you to know during the boost. If you’re hungry you can eat! No judgement here! If you feel you need a bit more to sustain you, try to eat clean, organic foods. A lean protein a light salad, etc. If you want to hold off on a smoothie and reach for solid food - do! Just make a healthy choice on what you eat. 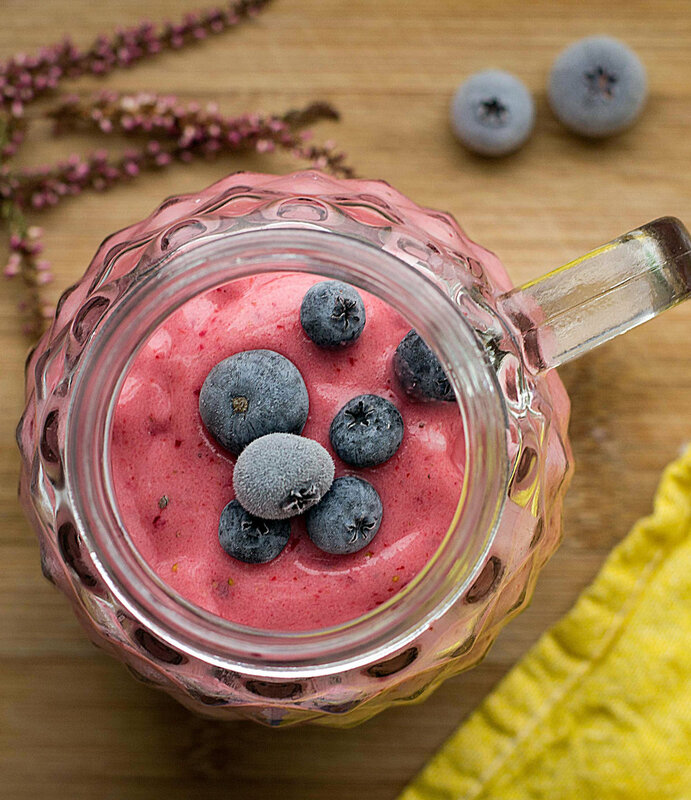 You can always freeze a smoothie for a future nutritional boost. Each day may be different with how your body may feel - go gently and listen to the messages it sends you. You’ll have online support via email @jeannineswaim@gmail.com and we can also connect through tri Embrace’s Facebook page. Here are the smoothies your body and mind can look forward to! The smoothies are labeled 1-5 merely as a suggestion. You can decide the order in which you’d like to consume them. Lemon water or herbal teas are great compliments for hydrating throughout the day. Organic spinach, pineapple, avocado, super greens powder, coconut water, coconut oil, fresh lime juice, hemp seeds. Organic raspberries, mango, unsweetened coconut milk, vanilla protein powder, turmeric, flax seeds. Organic kale, pineapple, fresh mint, Matcha green tea powder, super greens powder, coconut oil, coconut water, fresh lemon juice, hemp seeds. Organic granny smith apples, kale, cucumbers, celery, parsley, purified water, fresh lemon juice, super greens powder, chia seeds. 5. Organic strawberries, spinach, sunflower seed butter, vanilla protein powder, coconut water. 2. Organic blueberries, banana, fresh ginger, unsweetened coconut milk, vanilla protein powder, flax seeds. 5. Organic banana, sunflower seed butter, cacao powder, cacao nibs, vanilla protein powder, unsweetened coconut milk, cinnamon.